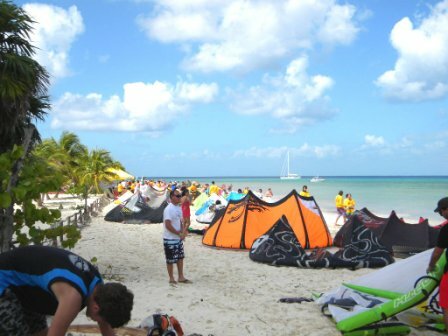 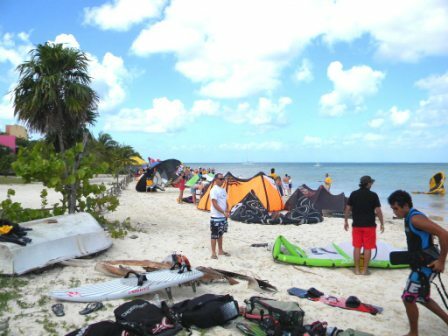 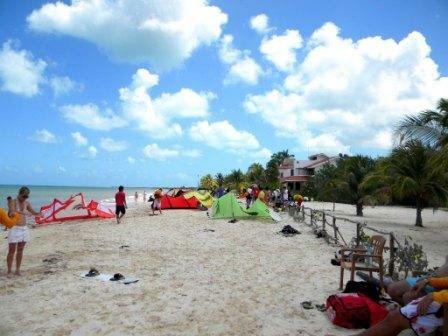 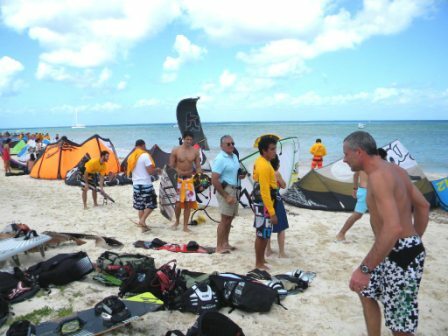 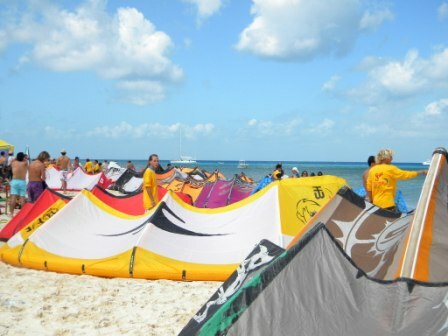 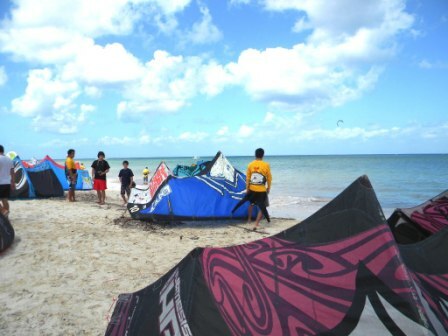 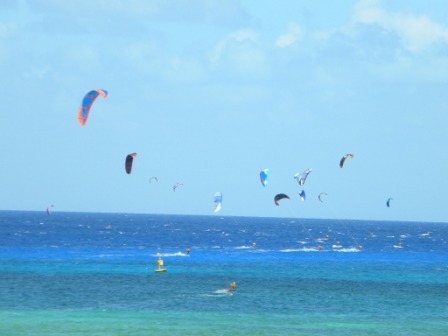 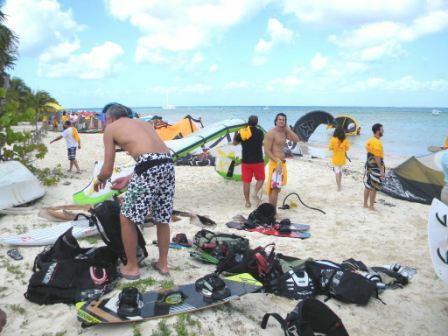 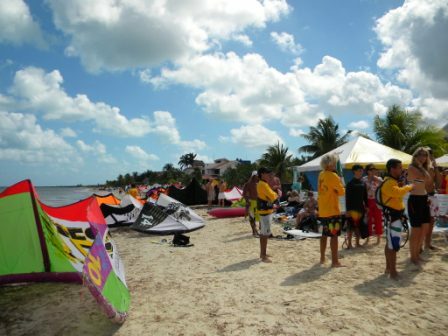 Kite Boarders came from all over to make the crossing from the northern part of Cozumel to Playa Del Carmen. 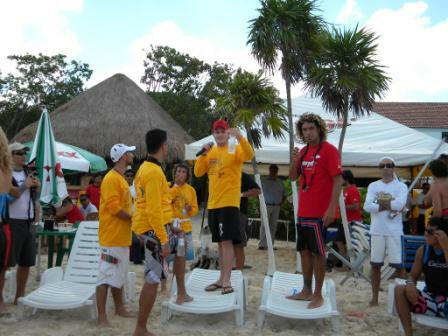 It was a huge sucess. 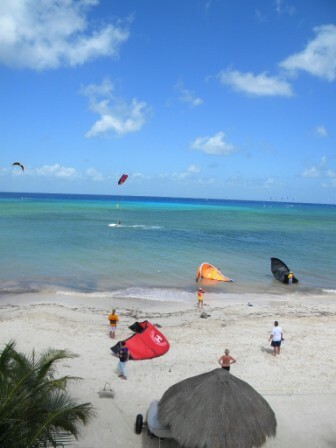 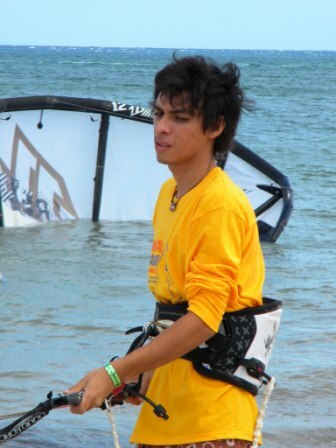 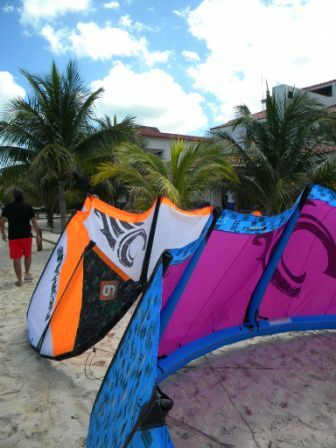 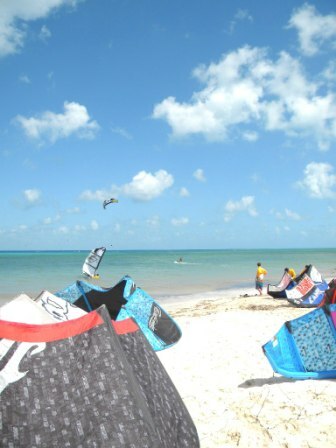 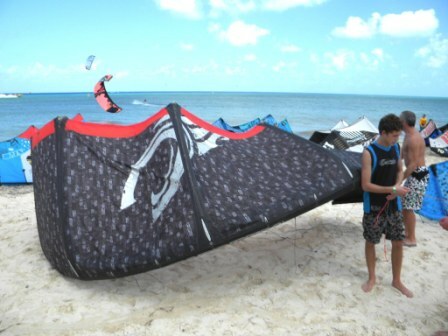 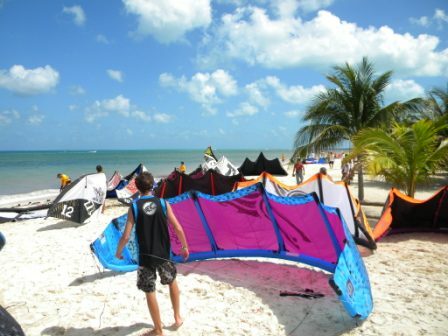 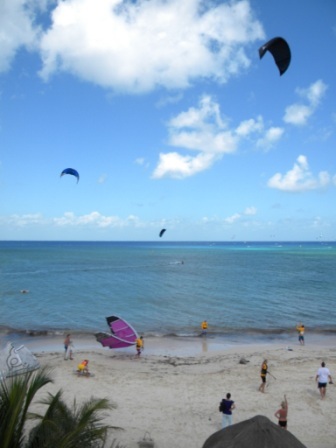 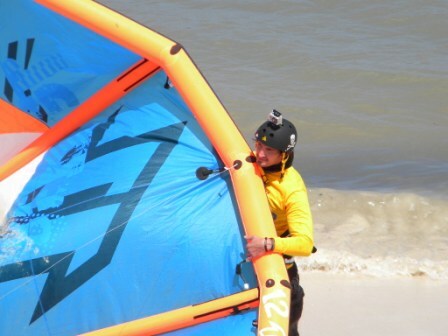 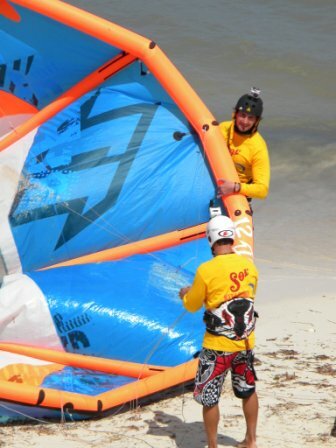 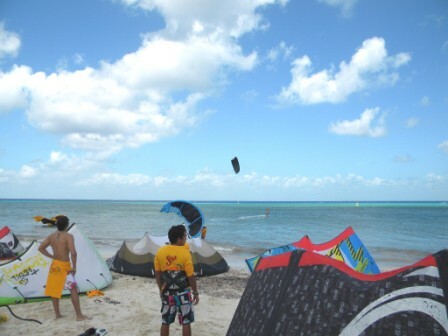 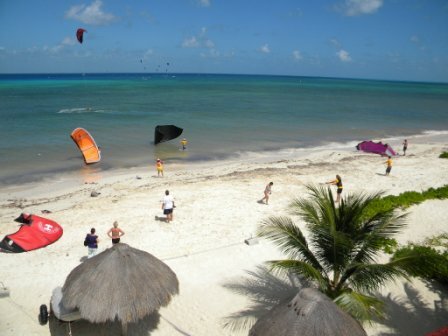 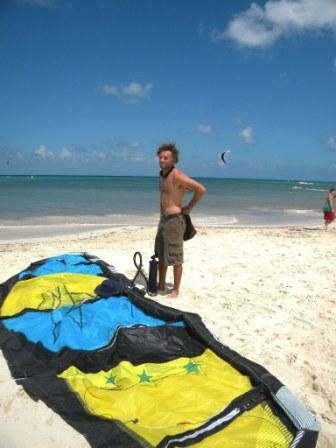 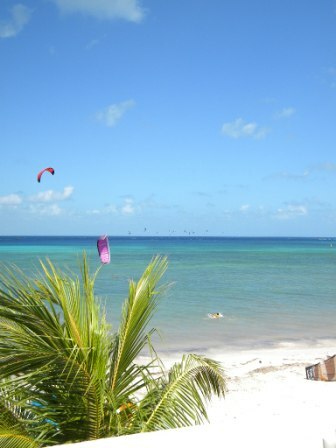 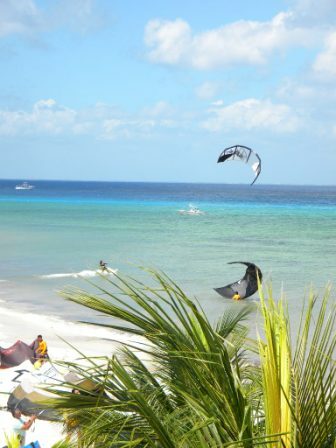 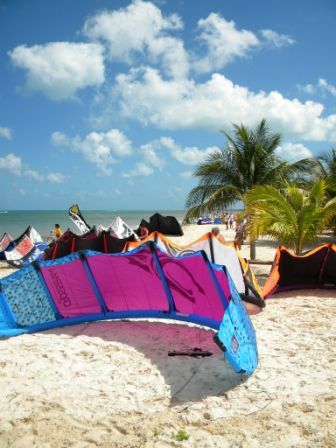 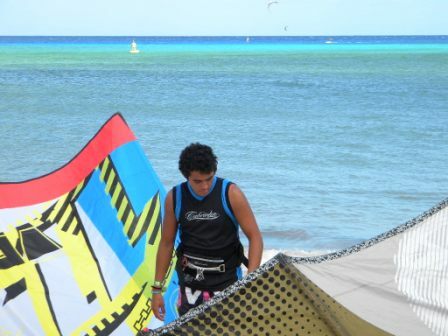 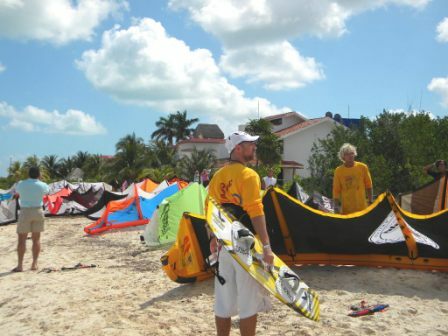 Visitors can take lessons to learn to kite board when you are in Cozumel. 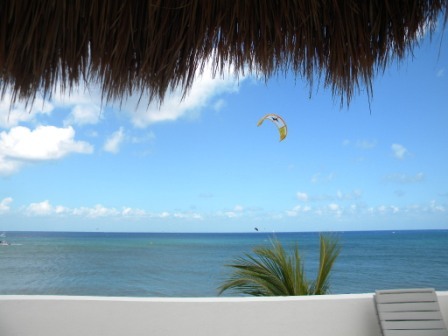 Make your reservations in advance. 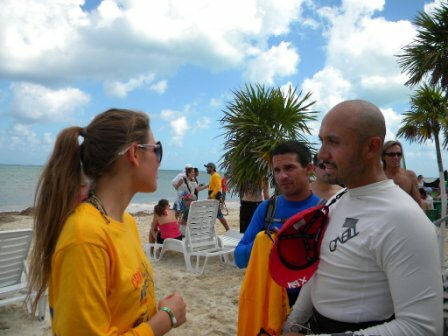 Your instructor will prepare you in advance with videos. 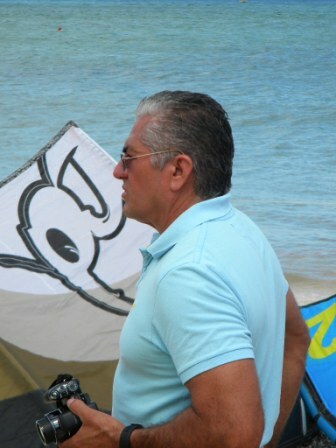 Email him for price. 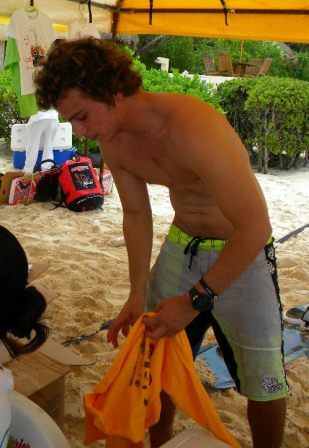 Rate depends on how many are in your group, and how many days you want him. 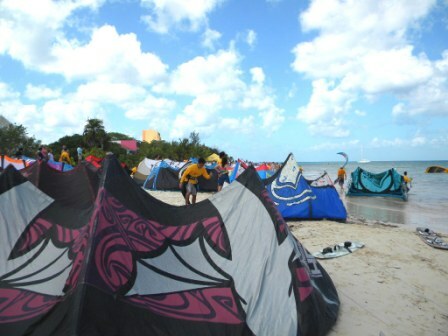 Meeting place is at the Diver's Memorial until May 31, 2011. 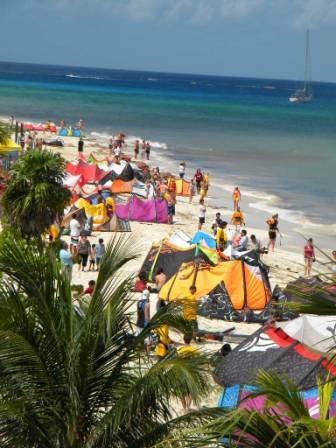 In 'caravan' style, there they go! 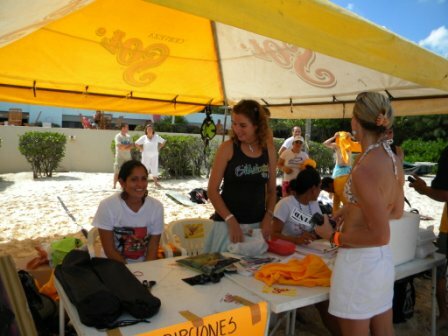 After June 1, the MEETING POINT is in the parking behind Ou lala Boutique. 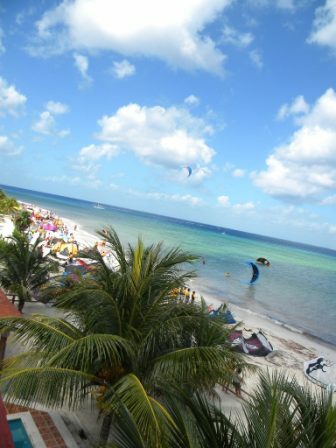 We love Cozumel and we want every visitor to go away with a warm feeling in their heart, after spending a day with us! 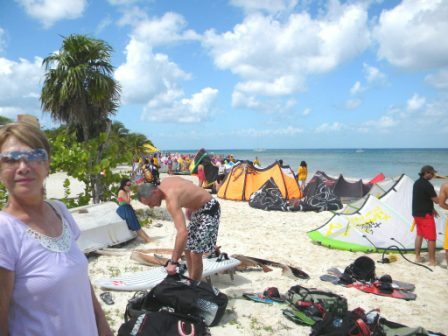 The Cozumel Dune Buggy Tour team are all from Cozumel, and planned a day that give guests a taste of the best of Cozumel. 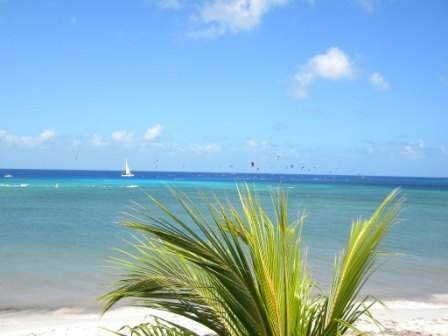 We offer a 10:30 morning tour, and a 12:30 afternoon tour. 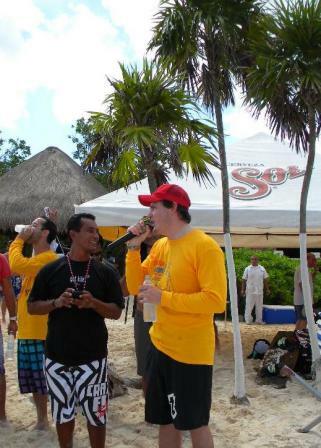 We go rain or shine! 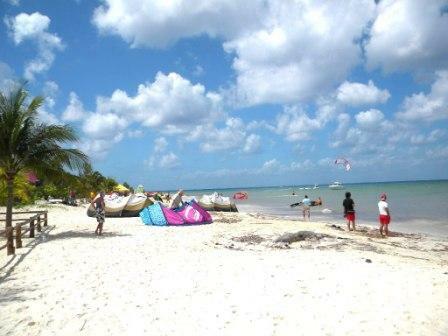 Everyday, even holidays! 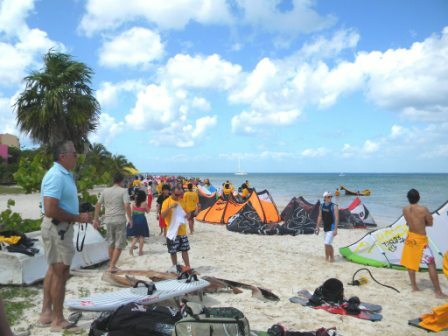 This tour is the BEST tour the island has to offer and was originally the first tour of its kind. 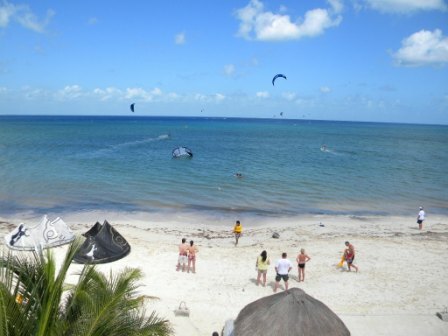 Enjoy the beach view as you go from each point that we visit. 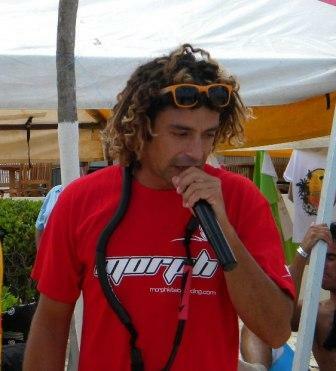 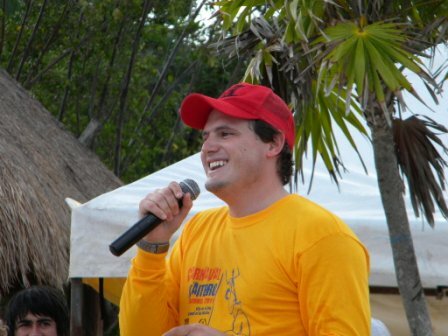 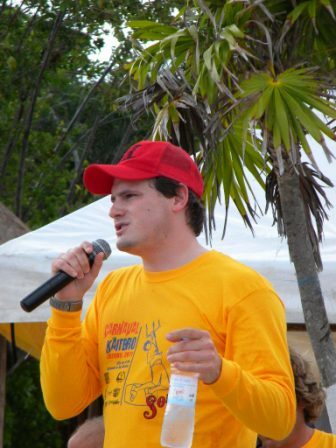 You’ll get a lot of information from our English speaking, Mexican guides who have grown up in Cozumel. 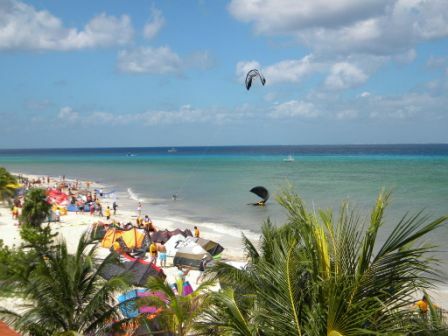 They’ll take you snorkeling over the beautiful abundant reefs, to visit the cultural village of El Cedral, and to the other side of the island. 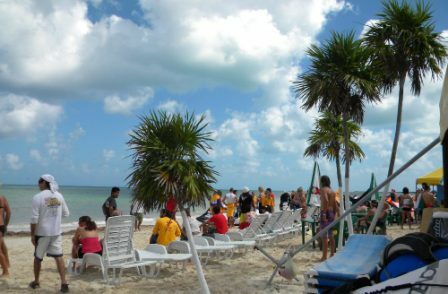 They’ll make sure the food is ready as you play and relax on the soft sand beaches of the eastern coast of Cozumel. 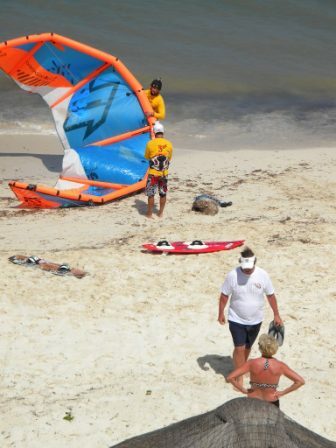 This is a fun filled day planned for the whole family. 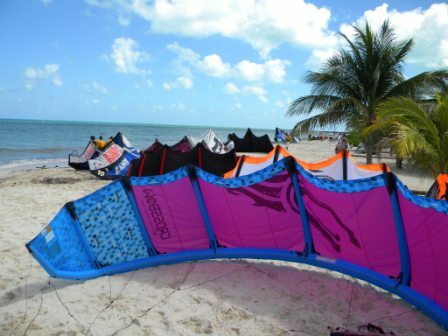 You can’t miss this great tour. 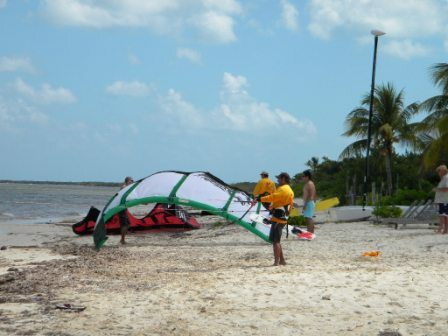 The first, all-day, all inclusive tour. 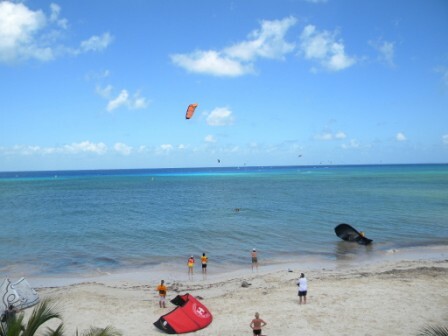 This is the best way to visit Cozumel in one day! 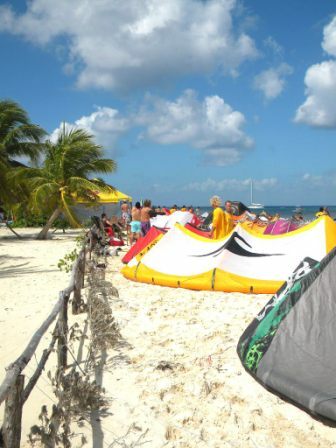 The team at Cozumel Dune Buggy Tours wants to show each visitor everything that the island has to offer. 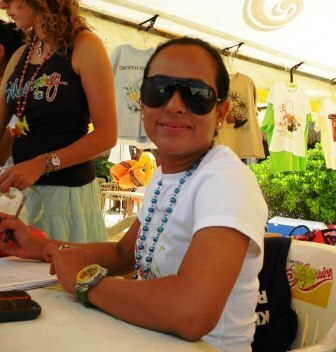 VIMA's theme: Carnaval Kitero 2011! 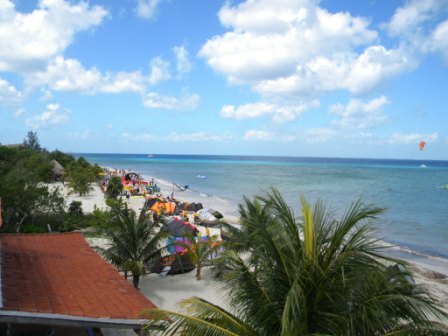 Cozumel is famous for it's abundant undwater life, diverse eco system, and crystal clear waters. 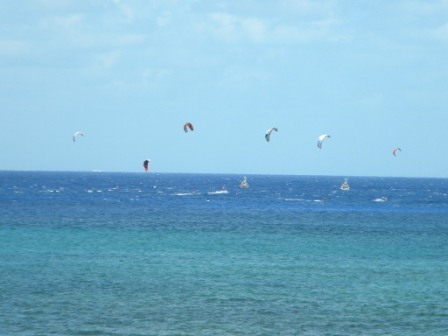 Visibility can be more than 100 years on most days. 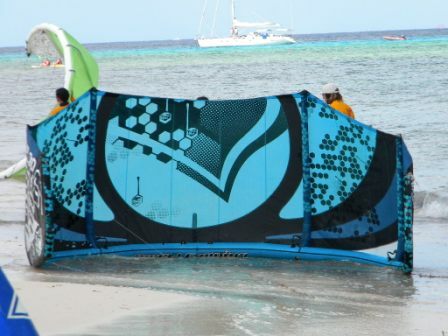 We chose this reef because it's close proximity to the shore, the easy access in and out of the water, and the diversity of fish along the reef's edge. 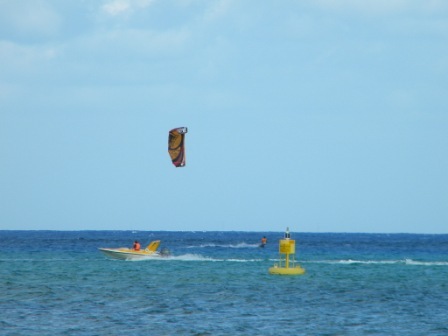 Siince this reef close to shore,guests don’t need to be advance swimmers. 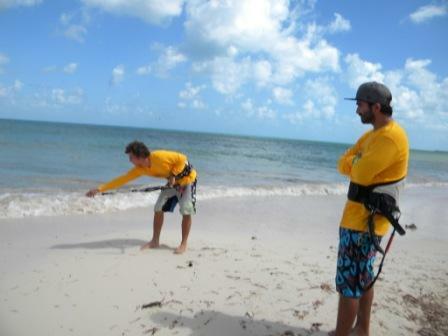 The salt water adds buoyancy, and the water is shallow getting in and out of the water. 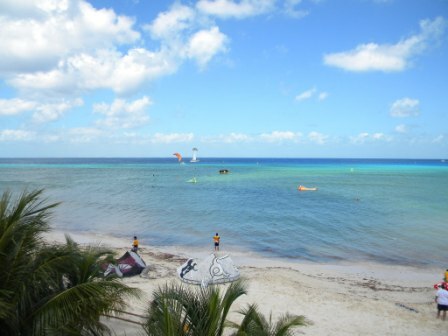 There aren't very many shark rocks, but it is natural coral so if you are tender footed, you might feel a little discomfort. 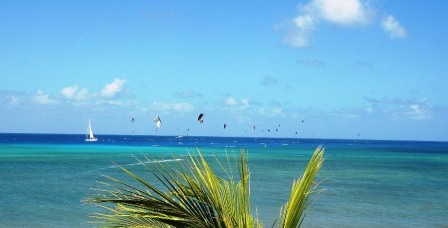 The shoreline is lined with natural indigenous vegetation such as coconut trees, and sea grape bushes as large as trees. 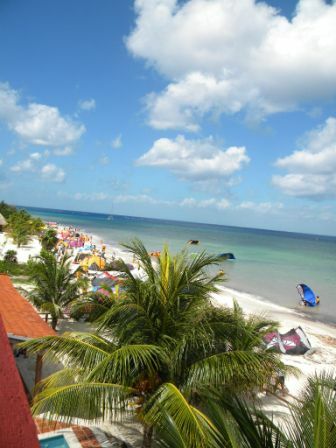 There are Mayan style rock walls hinting in the Yucatan’s architectural history of long walls that the Mayans had. 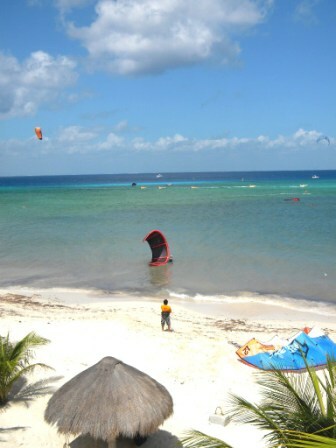 The exit area has a gently sloped ramp, with a railing for assistance getting out of the water. 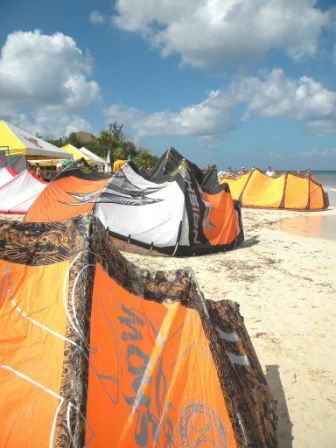 There are fresh water showers and bathrooms for your convenience as well. 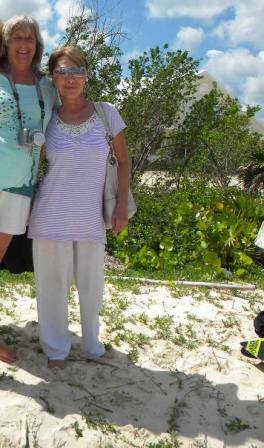 Cruise Ship Guests are welcome. 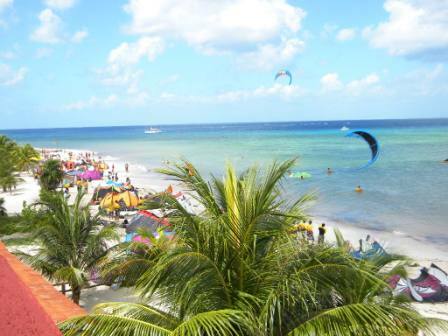 It's the best way to see all of Cozumel in one day.